Quilting with the Dread Pirate Rodgers! aarrggghhh! Jolly Rodgers: the Portuguese Pirate! now has a blog in which she talks about what's going on in her personal, quilting, sewing and machine-embroidery worlds. 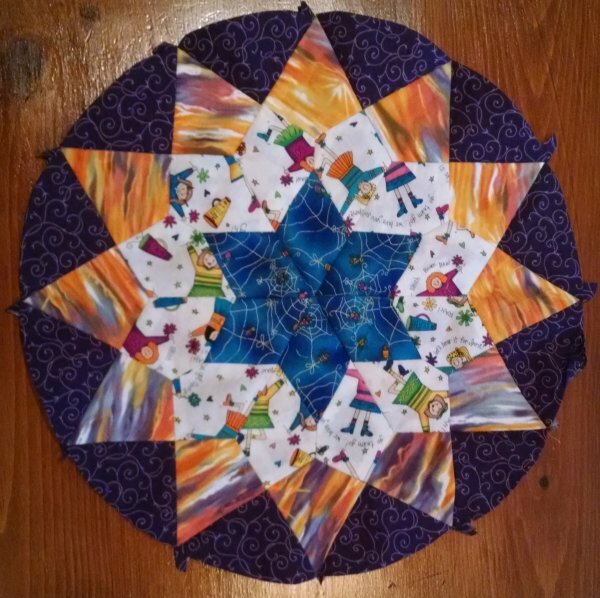 Here is Star #7, finished 12/26/2016. 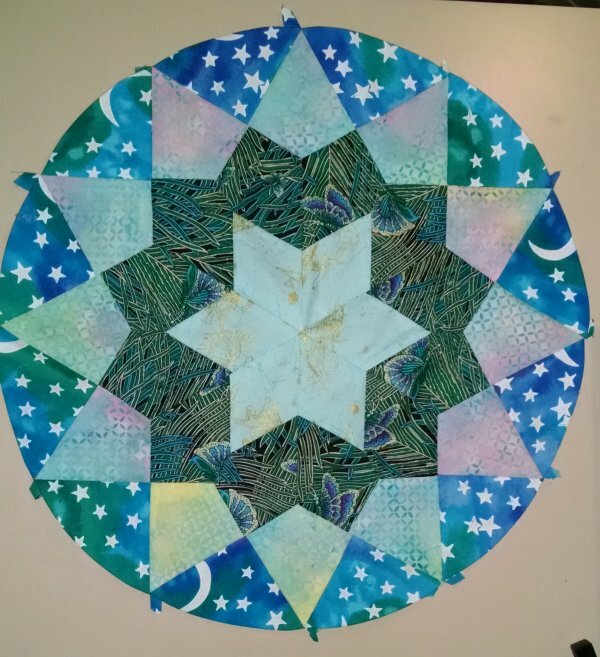 I have 2 more full stars to stitch, 4 quarter stars and 5 half-stars. And, of course, decide on the background fabric. Those are really pretty? I will look forward to seeing how you do them at retreat. 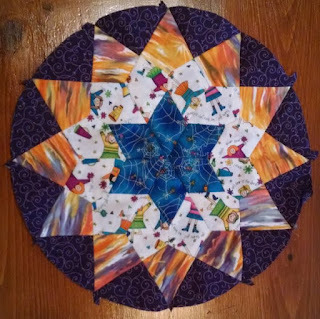 They kinda remind me of the ones that Becky in Florida did on about.com some years back and we all hand pieced them..........did you do those with us? Make "books" of your stash! 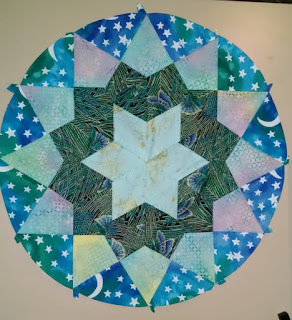 A Quilting "blog of blogs"
Quilter's Cache: THE place for quilt block patterns! 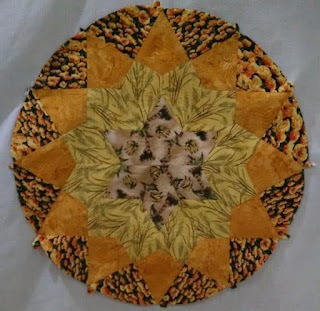 Delphi Quilting Forum My virtual quilting home.